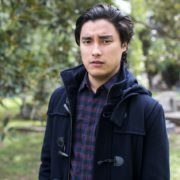 The CW’s Jane the Virgin spinoff pilot Jane the Novela has added Remy Hii, Ivonne Coll, Benito Martinez, and Holland Roden. 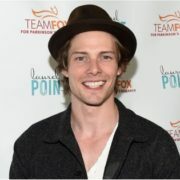 The CW’s Jane the Virgin spinoff pilot Jane the Novela has added Hunter Parrish as a handsome Napa bachelor with secrets to hide. The CW has added Desperate Housewives alum Marcia Cross to its Jane the Virgin spinoff pilot Jane the Novela. She’ll play a manipulative winery owner. Jane the Virgin spinoff Jane the Novela has found its lead in East Los High alum Jacqueline Grace Lopez, who will play an art curator leading a double life. 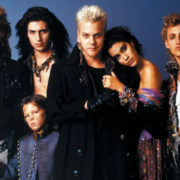 The CW has given pilot orders to spinoffs of Riverdale and Jane the Virgin, as well as new takes on Nancy Drew and The Lost Boys.